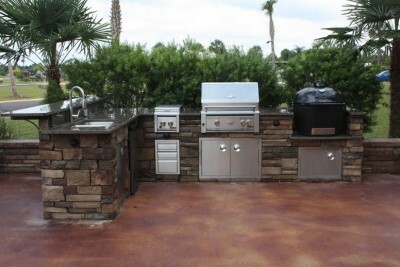 Grill Island, Inc. specializes in outdoor kitchen products in the Pensacola, Perdido and South Alabama area. From the cabinet to the grilling equipment, quality is important to us. With years of experience in outdoor kitchens, we have abundant knowledge in premium products of the highest quality at value prices. We will guide you through the process of choosing the right equipment to fit your cooking needs. 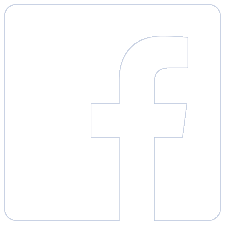 We like to meet with you at your home to get a good understanding of what you want to accomplish with your grill area. Designing the outdoor cooking center is personable to every individual. Having the right grill, smoker, side burner, doors, drawers, and accessories are important for your cooking experience. It is important to us that we build your kitchen to function and feel comfortable to you. Once the project is finished, it should complement your home. This is our objective in every job. Our gallery demonstrates the many designs and styles, no matter how large or small, that we will build for you.